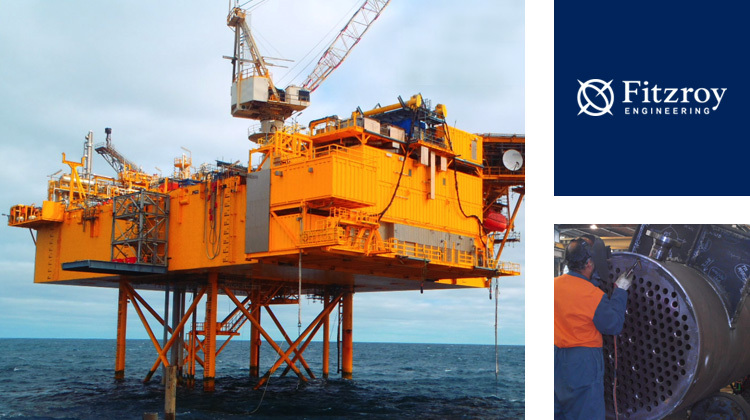 Fitzroy Engineering is a division of Dialog Group Berhad which is one of Malaysia’s leading integrated specialist technical services providers to the oil, gas and petrochemical industries. 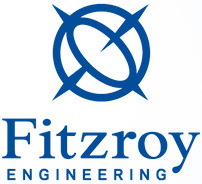 Fitzroy Engineering is New Zealand’s largest and most accomplished multi-disciplined engineering company with a wealth of experience in oil & gas, petrochemical and energy projects. 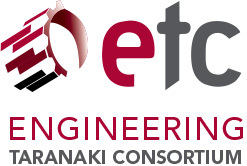 Fitzroy Engineering is based in New Plymouth, Taranaki with branches in Taupo and Brisbane.